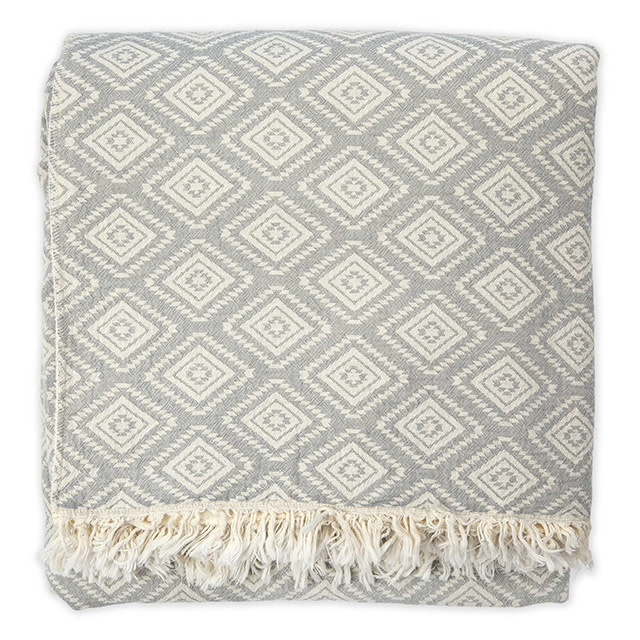 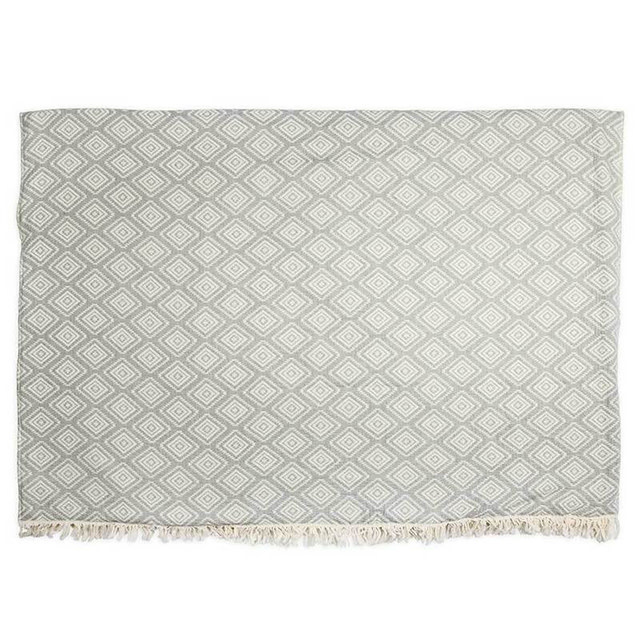 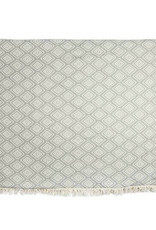 The Pokoloko Lined Pyramid Throw in Light Grey is a gorgeous and refined addition to any room. 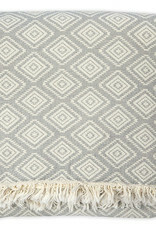 The pyramid print is stunning and well made from ethically sourced materials and labor. 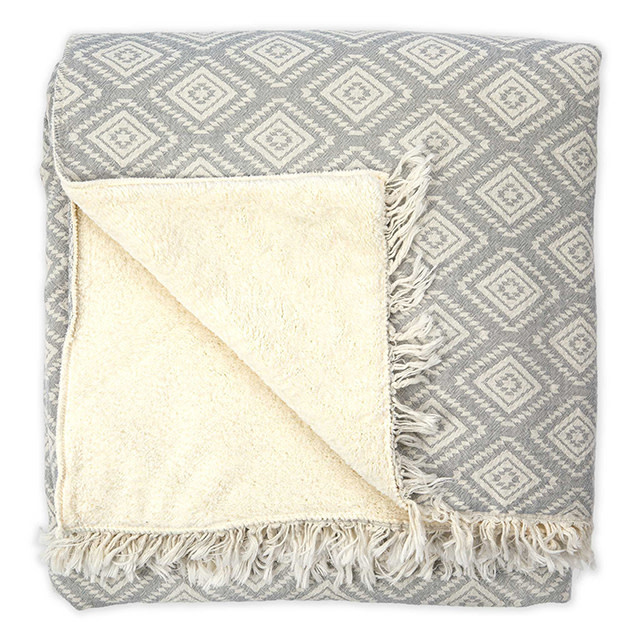 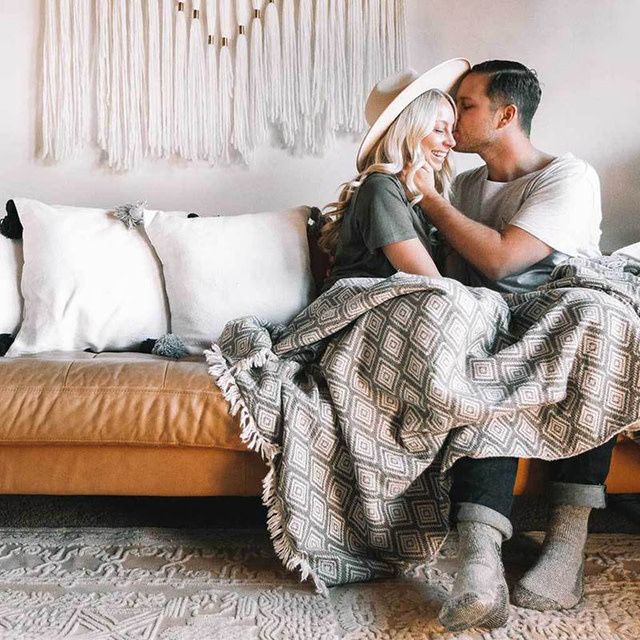 The fleece liner makes this blanket extremely cozy. 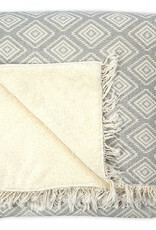 Perfect combination between design and comfort.